Police said the man threatened to hit a child because the child ran behind a vehicle while witnesses said he did hit the child. 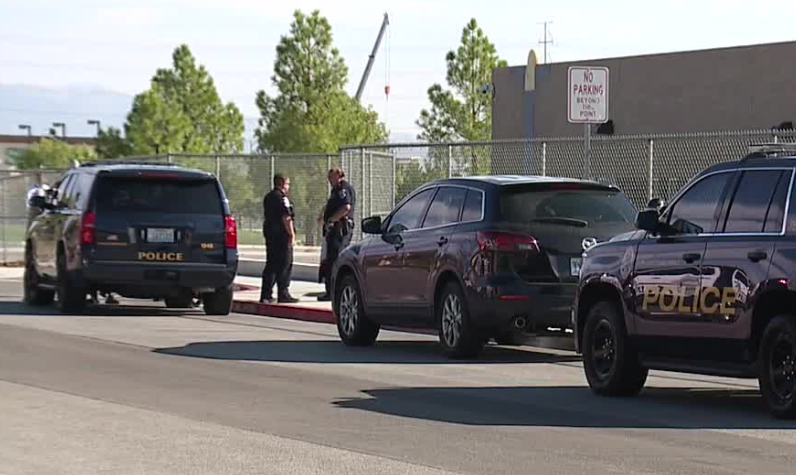 Police said a man in front of a southwest Las Vegas residence threatened a child Wednesday morning. The incident happened around 8 a.m. in the 7500 block of Timber Gate Street, near Warm Springs Road and Rainbow Boulevard. 13 Action News received conflicting reports about what happened. Police said the man threatened to hit a child because the child ran behind a vehicle while witnesses said he did hit the child. The man refused to leave, police said. Someone mentioned something about getting a gun but no weapons were seen. No injuries were reported. The homeowner denies hitting the child. 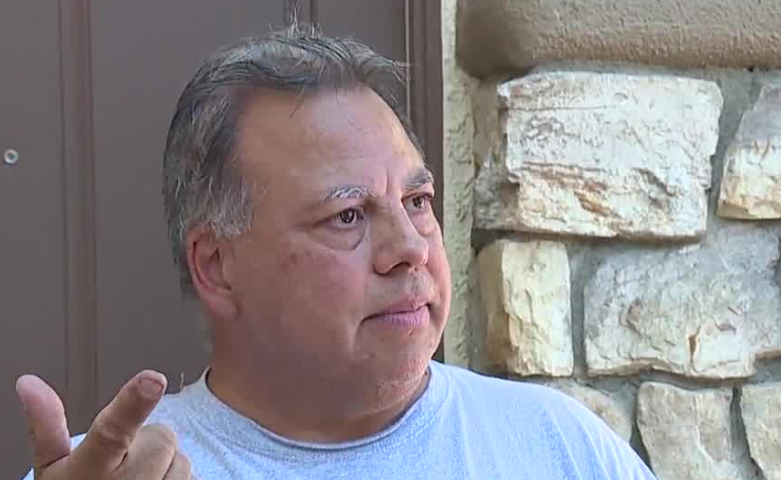 "They do it there just to make me look bad because I've called several times," said homeowner Lewie Silva. He says he's taken some of these people to court and filed police reports due to the parking issues. In February 2017 , a confrontation between a man and parents in the area was captured on video. The area is close to Judith D. Steele Elementary School.